Benedict Cumberbatch is secretly ENGAGED! The news broke when a “forthcoming marriages” announcement was made on “The Times”. So who’s the lucky lady!? 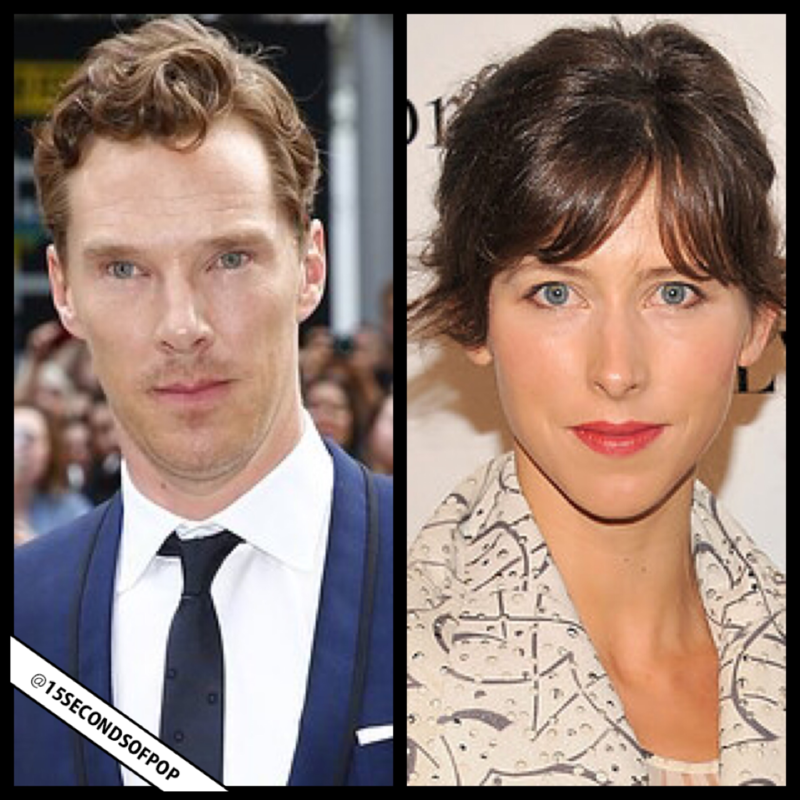 Well, her name is Sophie Hunter and the two have never even confirmed they were dating publicly, but have been spotted together a few times within the last three months. Are you surprised Benedict Cumberbatch is getting married ! ?